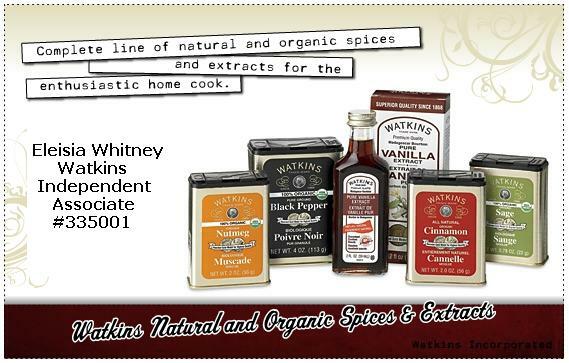 Watkins has a variety of extracts and flavorings for both sweet and savory recipes. Fill your pantry or extract rack with your favorite flavors. Keep extracts and flavorings in a cool place out of direct light for optimum flavor and long-lasting goodness. 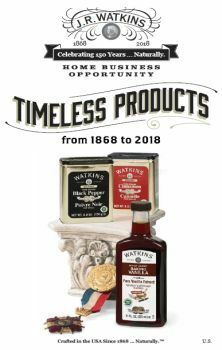 Watkins introduced six new extracts/flavorings this year, all 2 fl oz/59 mL . Bubble Gum Flavor with all the nostalgia of classic pink bubblegum has notes of sweet strawberry and mellow banana to create this quintessential flavor loved by children and adults alike. Combine all ingredients (except garnish and whipping topping) in a blender and pulse on high until fully mixed, scraping and stirring with a spoon/spatula as needed. Fold in whipping topping until well blended. 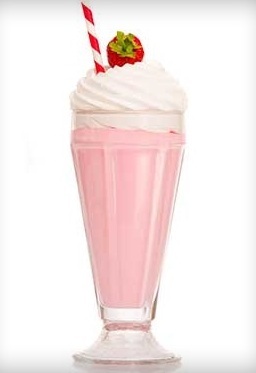 Pour into serving glasses and top with garnish, if desired.